This is a great product to use before or after mulching. 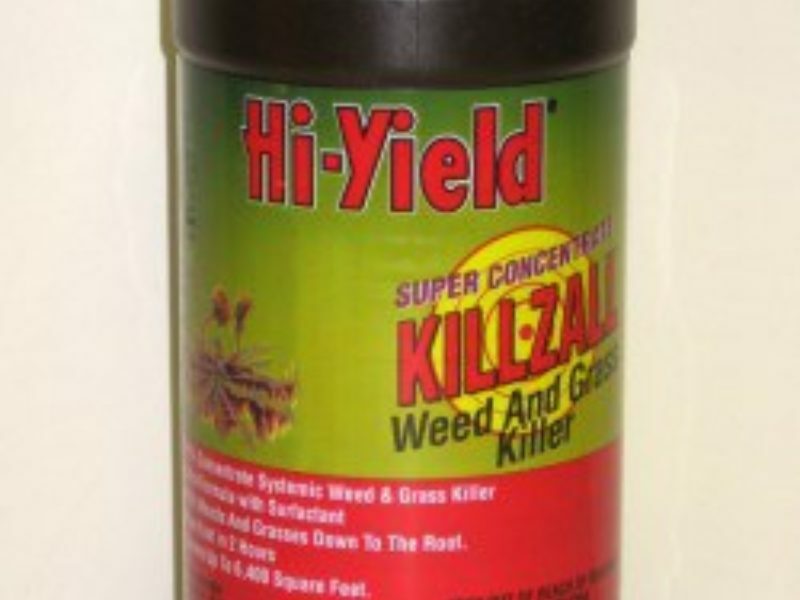 Spread this out in your landscape beds to prevent weed seeds from germinating. 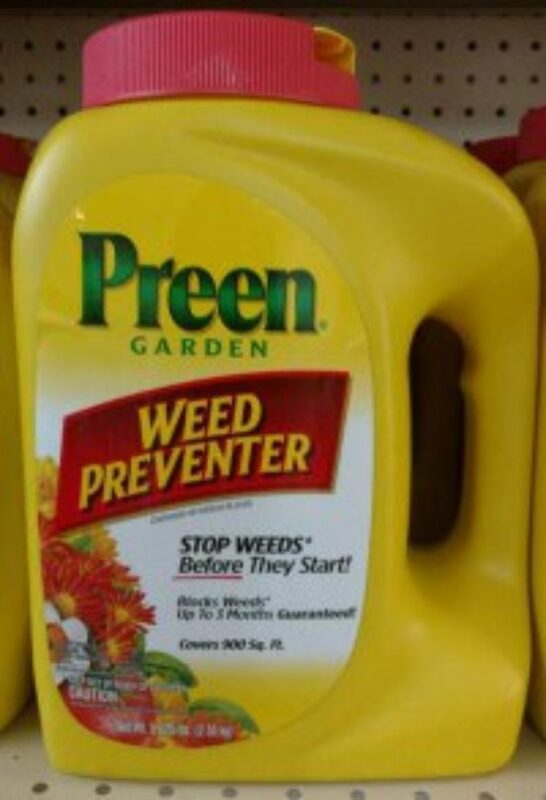 It is safe to use around established seedlings, annuals, trees and shrubs. 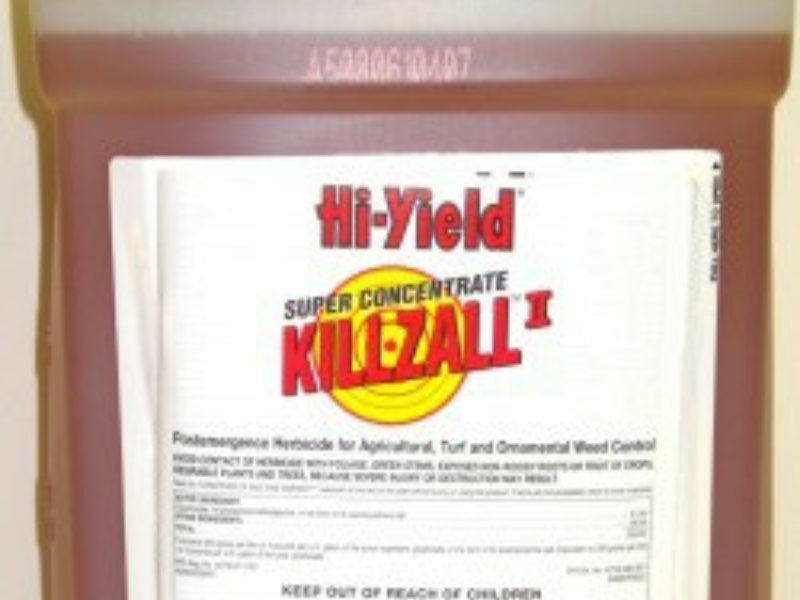 Hi-Yield is a knock-off product based on Round Up. It comes in both super concentrate and ready to use. 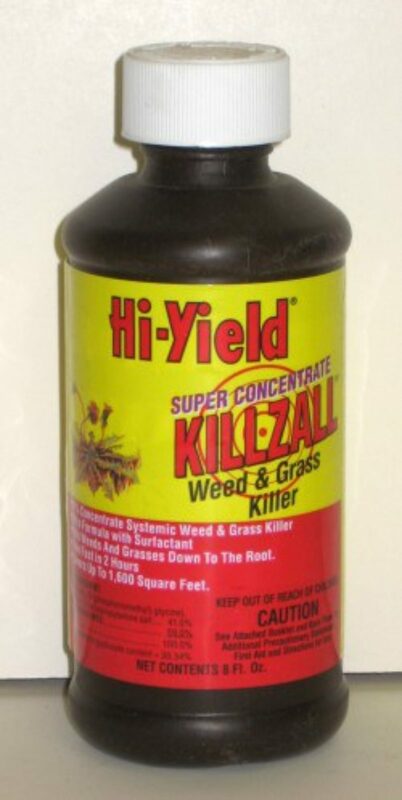 It is a non-selective herbicide which kills weeds and grasses contacted right down to the root. This product is to be applied to the plant foliage. 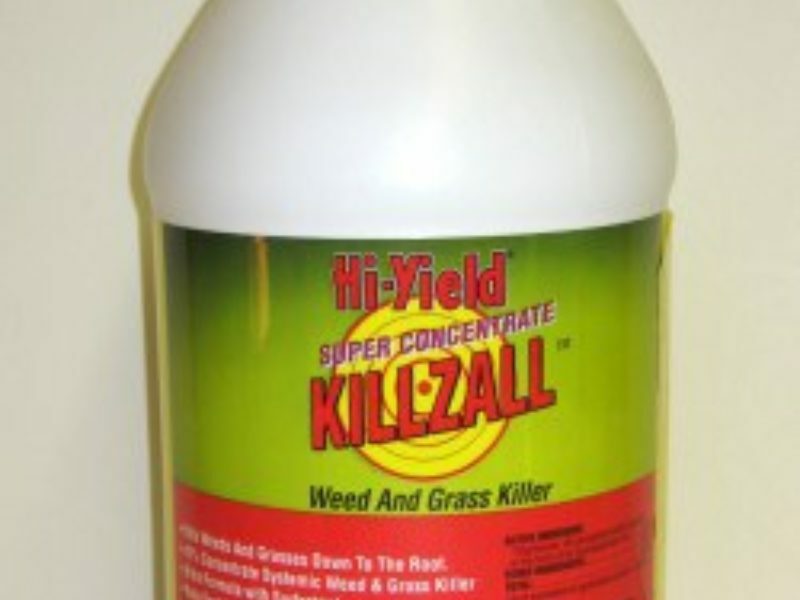 It can be used around desirable plants as long as the desirable plants are not contacted with the overspray. It will not travel through soil so it is an excellent product for preparing a rough area for new lawns and beds. 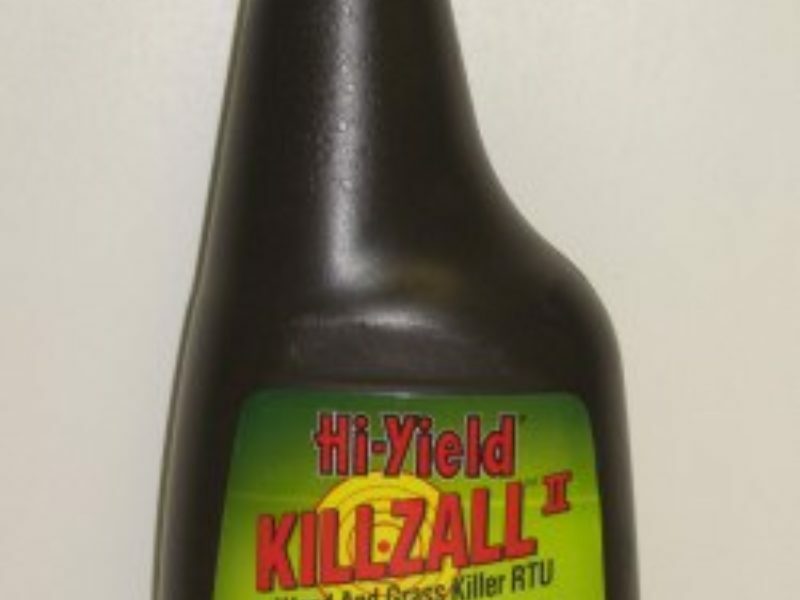 Any Killzall not absorbed by the plant breaks down into natural products. If a desirable plant is accidentally sprayed immediately wash off the plant with water. It is recommended to not trim down or mow the vegetation for 7 days following application to let the product work within the plant. It will bond to the plant within two hours. For best results use 2-½ ounces per gallon of water. One gallon will treat approximately 300 sq.ft. It is not for use around edible feed or food crops. Burrowing animal repellent. 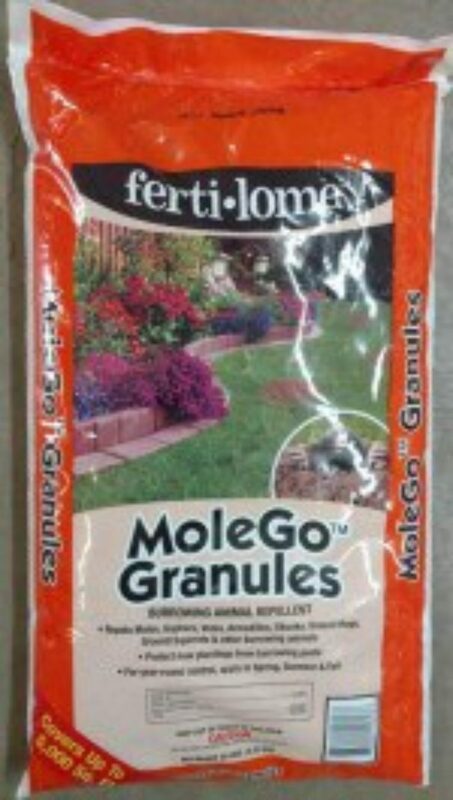 Repels Moles, Gophers, Voles, Armadillos, Skunks, Ground Hogs, Ground Squirrels & other burrowing animals. Protect new plantings from burrowing pests! 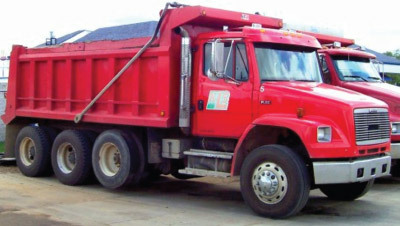 Covers up to 5,000 sq ft. For year-round control, apply in Spring, Summer & Fall. 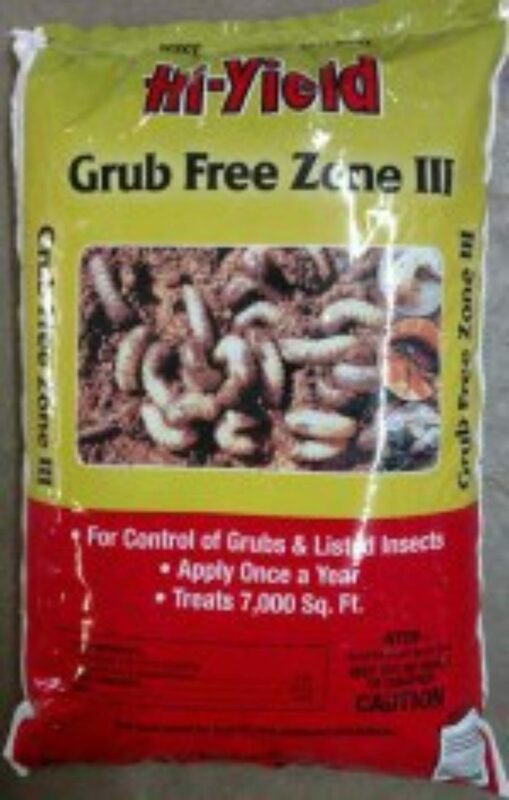 For control of grubs and other insects. Apply once a year. 10 lbs. treats 7,000 sq. ft. For optimum control, make application prior to egg hatch of the target pests. Kills Lawn Moss Quickly! See Results in Hours. Turns Lawns a Deep Green. No Excess Growth, Less Mowing! 20 lbs. covers 5,000 sq. ft.